A great way to spend the weekend is taking in one of the kid friendly theatre performances by drama group Minaret at Reduta Jazz Club theatre space in Narodni. Performances are regularly held outside the summer months and are perfect for children aged 3 and over. Adults too can enjoy the fun on stage and watching your children’s faces light up in wonderment is priceless. I actually took Lucie along to a show when she was almost 2 and despite her young age she loved it. We also had a 1 year old boy with us who was equally entranced by the colourful and humorous theatrics on stage so the age range is just a guideline. The performances of course are in Czech but this should be no barrier for children who have little or no knowledge of Czech. 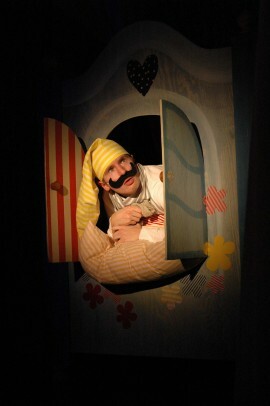 The Minaret’s are very playful and humorous on stage and encourage their young audience to yell, clap and call out when they wish. 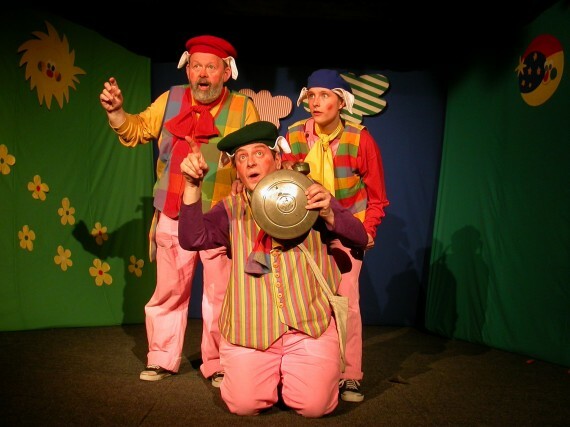 They have 11 fairy stories that they perform in rotation each week and stories are presented to please and fully entertain their young viewers. In every performance music is a major player and good will always triumph over evil, thus ensuring happy endings. Costumes, set decorations and effects are all impressive, the theatre is on the small side but adequate, tiered seating ensures most a good view of the stage. Performances run between 50 to 80 minutes long and there is always an interval which really helps the kids maintain their focus on the action. A kiosk is in the vestibule which sells a range of snacks and drinks. Performance is 70 min. For kids 5 and over. This is a poetic fairytale about love which features music by Antonin Dvorak. Ghosts in Bohemia (Strasidla v Cechach). Performance is 70 min. For kids 3 and over. A funny fairytale about a family of ghosts. Chimney Sweep’s Luck (Kominikovo stesti). Performance is 60 min. For kids 4 and over. A Czech folk musical about a Chimney Sweep and love. The Magical Forest (Kouzelny les). Pilgrimage to Bethlehem (Putovani do Betlema). Performance is 50 minutes. For kids 3 and over. The story of the birth of Jesus. 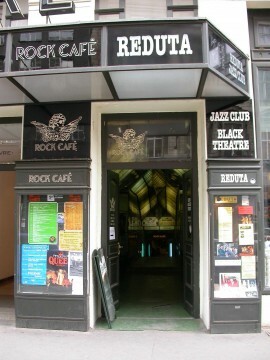 Please note that Minaret performs occasionally in other theatres around Prague as well as some regional centres. For further details please view their website. 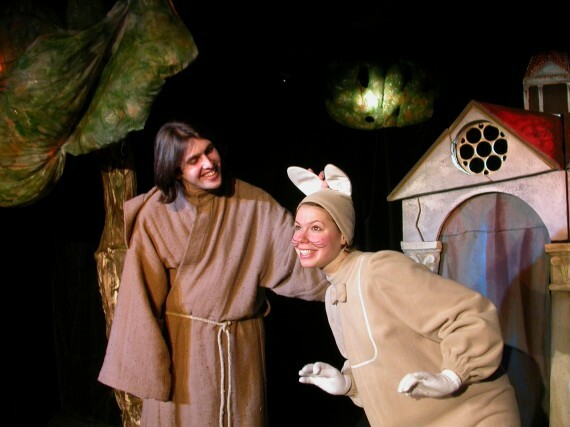 Also note that Pilgrimage to Bethlehem is scheduled for weekly performances throughout December but these weekday performances are for schools and kindergartens only. DIRECTIONS: Reduta is very close to metro station Narodni Trida, Yellow line B. Or take trams 6, 9, 18, 21 or 22 to tram stop Narodni Trida.